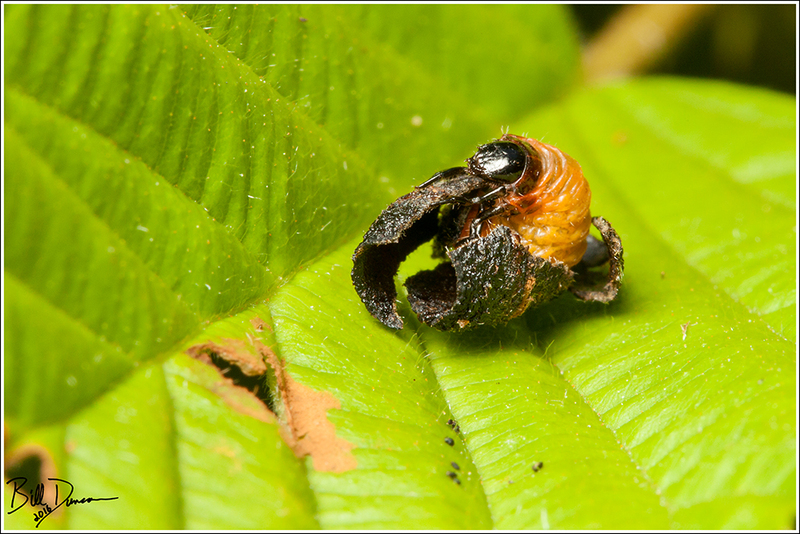 The mimicry that insects exhibit can be astounding. Walking around Shaw Nature Reserve this summer, I noticed quite a fresh and disgusting looking bird dropping on a small bush near the trail. 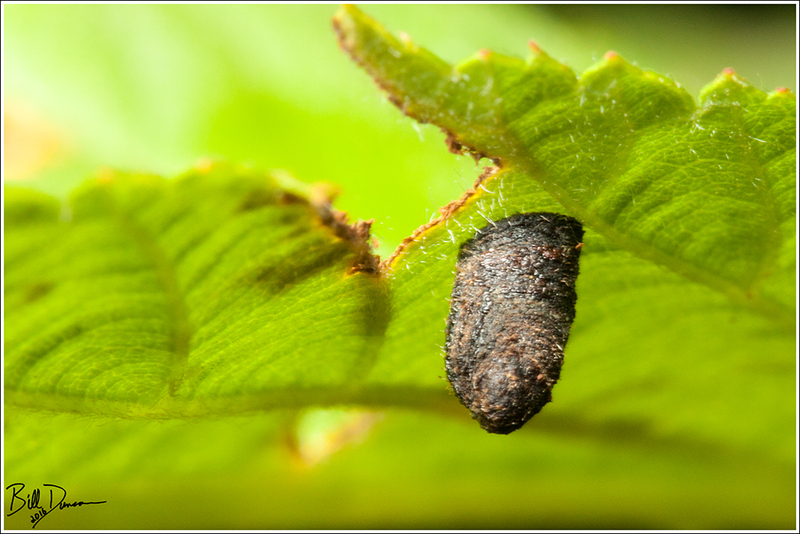 Something made me take a closer glance and I discovered it wasn’t a poop at all, but a caterpillar. The caterpillar was an early instar of the Giant Swallowtail Butterfly (Family Papilionidae). 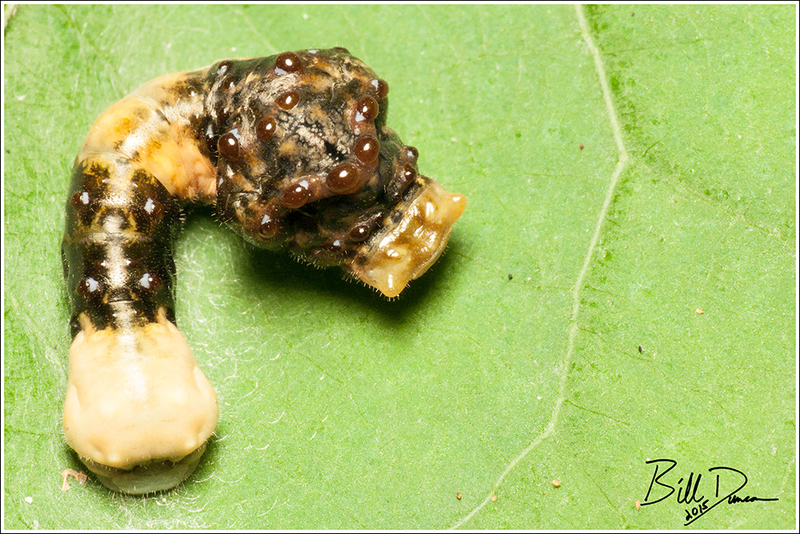 These caterpillars feed on member of the citrus family, the Rutacea, and this individual was found on a small hop bush. 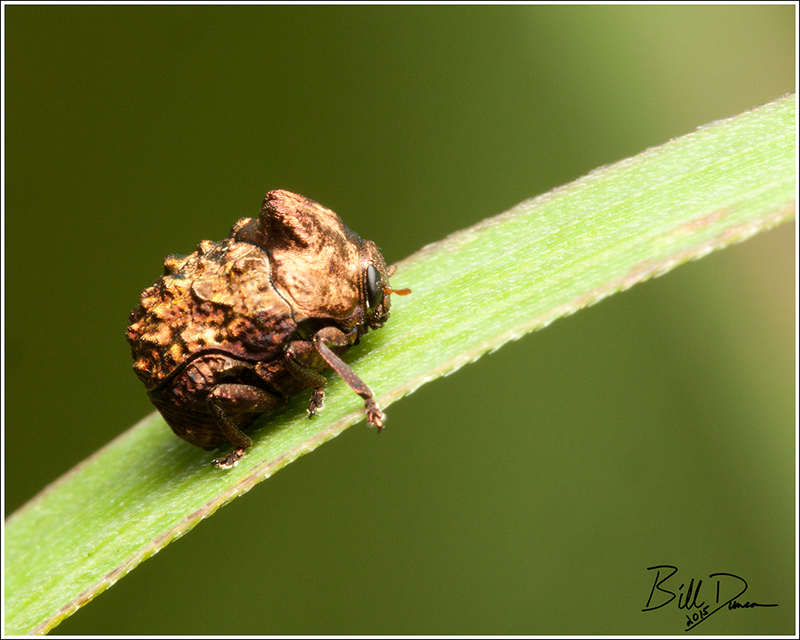 Youngsters like this one will most often be found directly on the surface of a leaf (as poops are most likely to be found), while older stages are likely to be found on leaf petioles or slender branches. In citrus production areas of the south, these guys have the nickname “Orange Dogs” due to their dietary needs. They can be considered a pest in such situations. 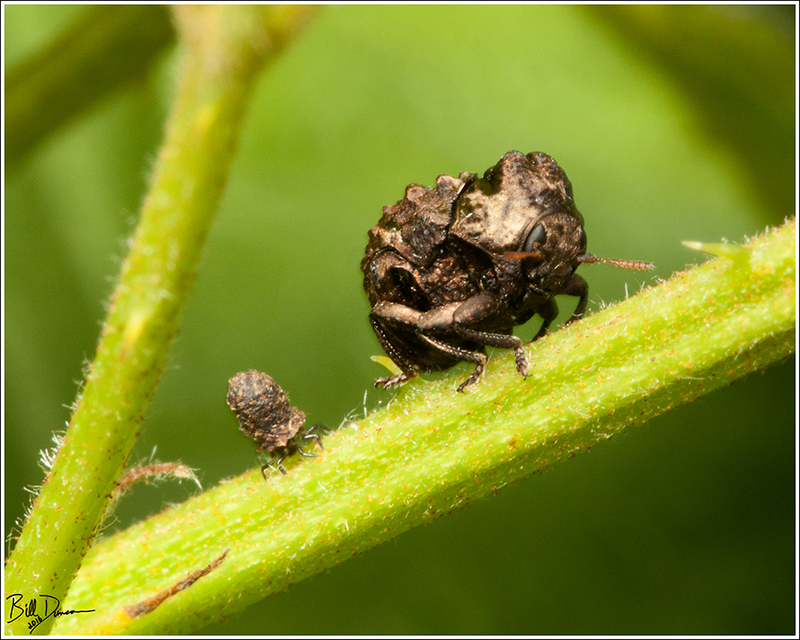 Unfortunately, I forgot that, if harassed these guys will evert a pair of bright red structures called osmeterium. The function of these organs appears to be defensive in multiple ways. Often brightly colored, they can look quite like the forked tongue of a snake, and go along with other morphological adaptations in some members of the swallowtails in making them appear like a snake. In addition, numerous chemical compounds can be released with the osmeterium that have been shown to repel ants and other potential insect predators. 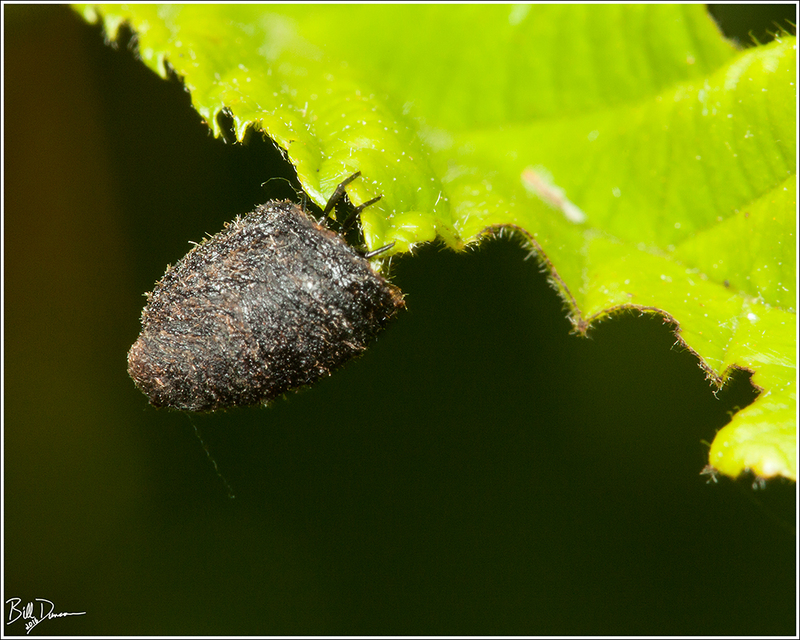 Moving from bird droppings to the droppings of a caterpillar we come to this fascinating creature that is most often found on raspberry bushes. 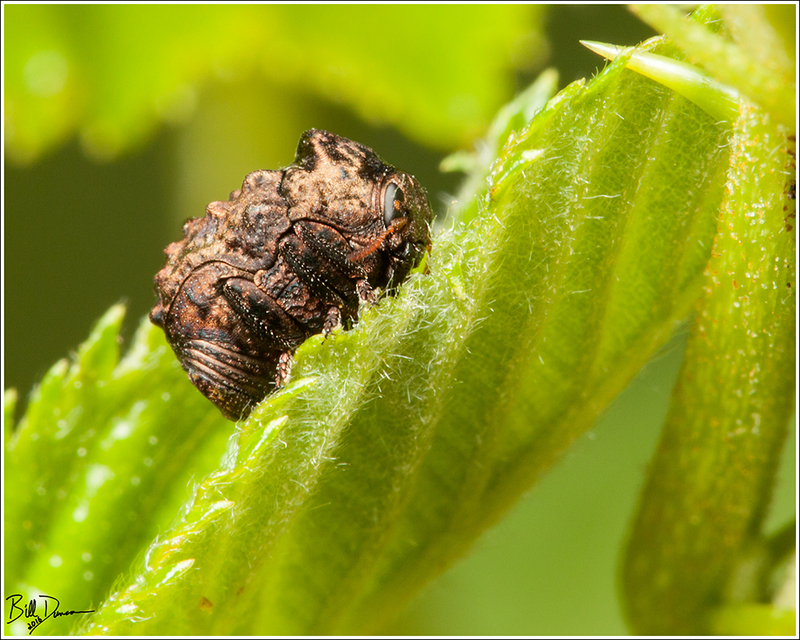 A member of the diverse family of beetles – the Chrysomelidae, this Warty Leaf Beetle (Pacybrachis nigricornis), will tuck in its appendages and drop, looking exactly like a caterpillar’s droppings, or “frass” (anyone remember the action figures from the 80s, the Rock Lords?). Marshall, S.A. 2006. Insects Their Natural History and Diversity. Firefly Books Ltd.
Evans, A.V. 2014. Beetles of Eastern North America. Princetone University Press. Damman, H. 1986. 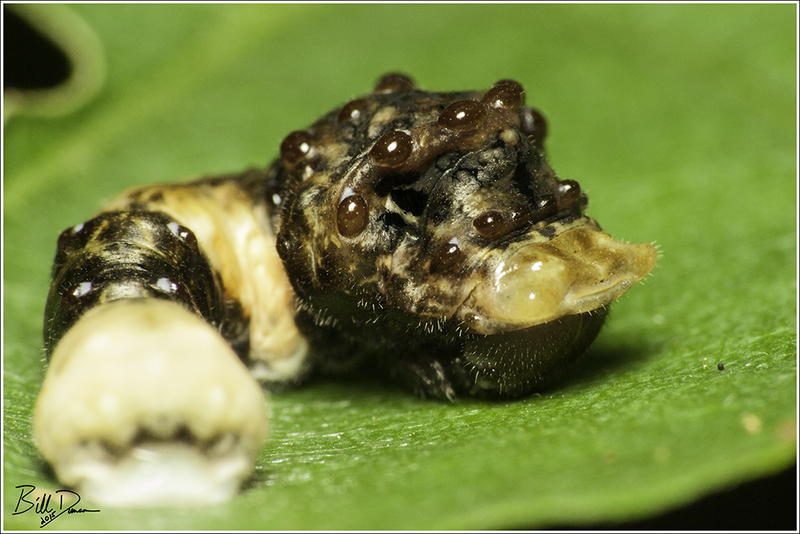 The osmeterial glands of the swallowtail butterfly Eurytides Marcellus as a defense against natural enemies. Ecol.Entomol. 11: 261-265.